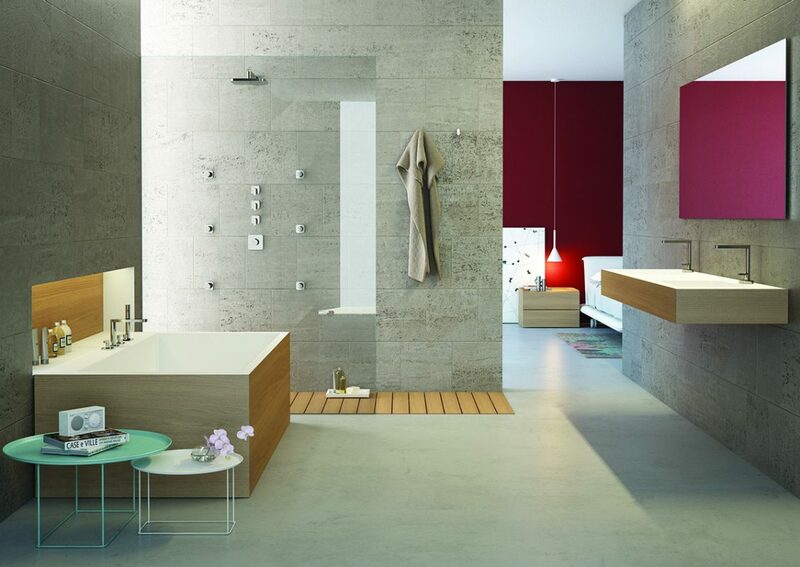 Elegance and simplicity to live: modular and flexible elements offer the designer the greatest freedom of composition. 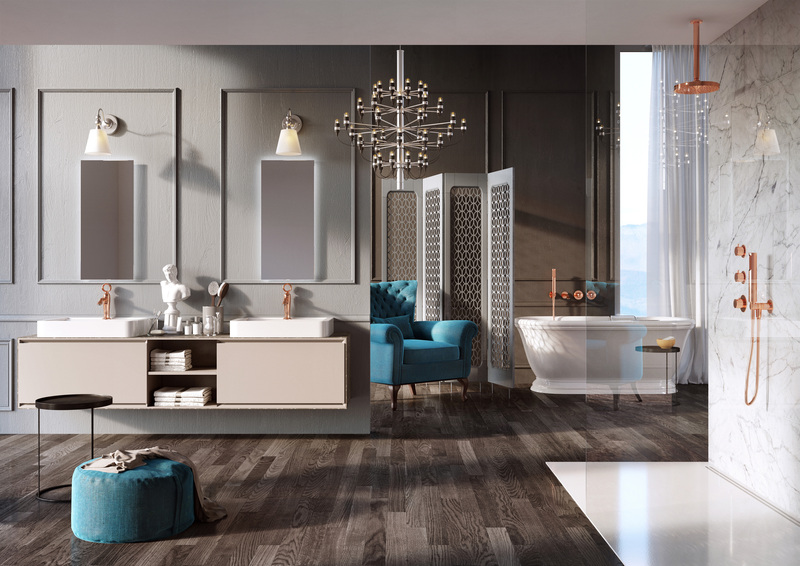 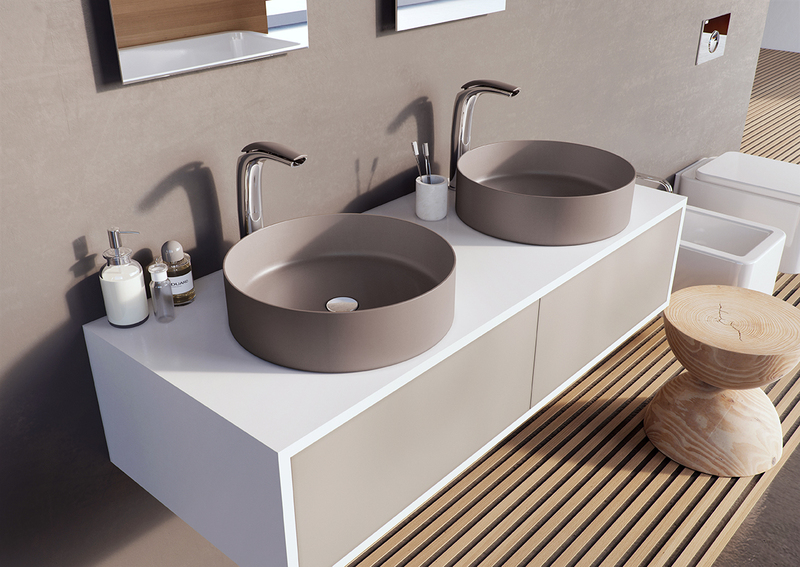 Conceived by M.Busetti, A. Garuti, M.Redaelli, Living is the perfect series for whoever wants to style the bathroom area on individual needs. 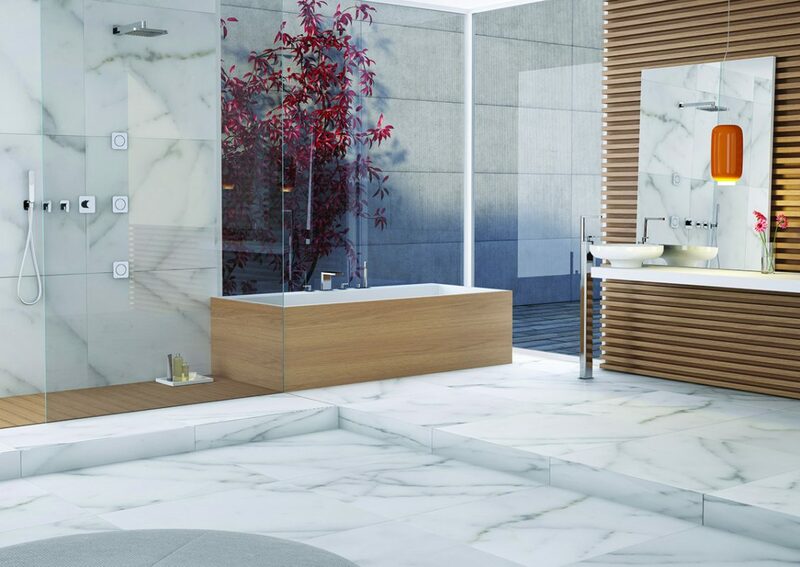 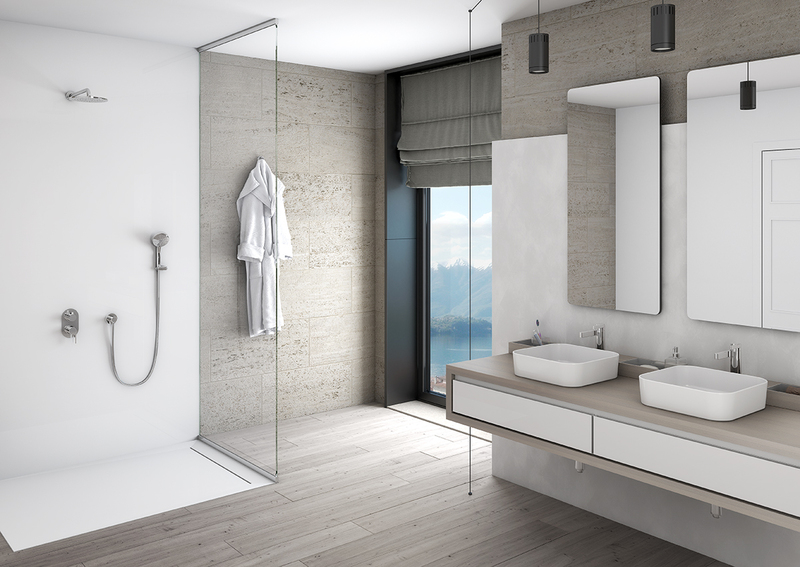 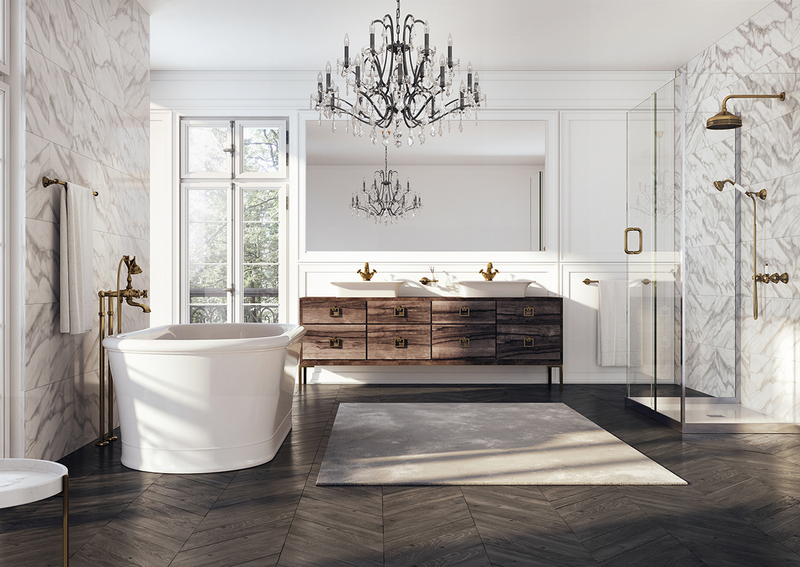 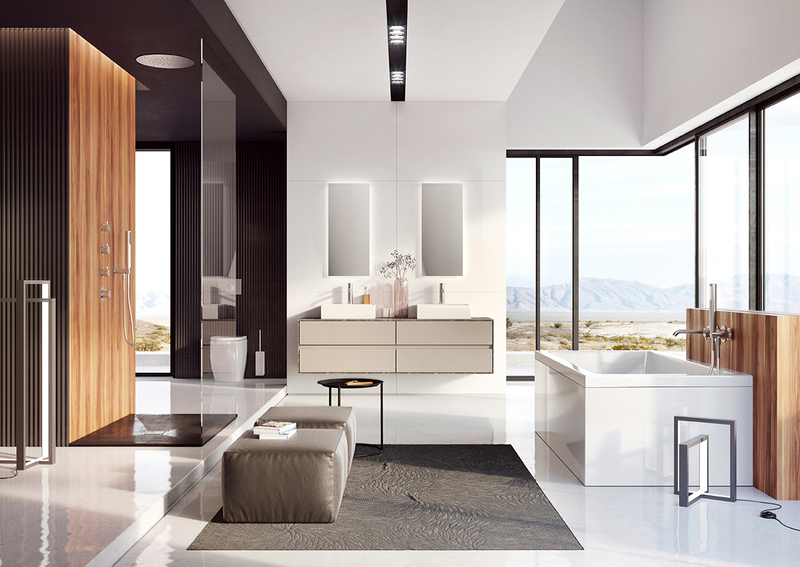 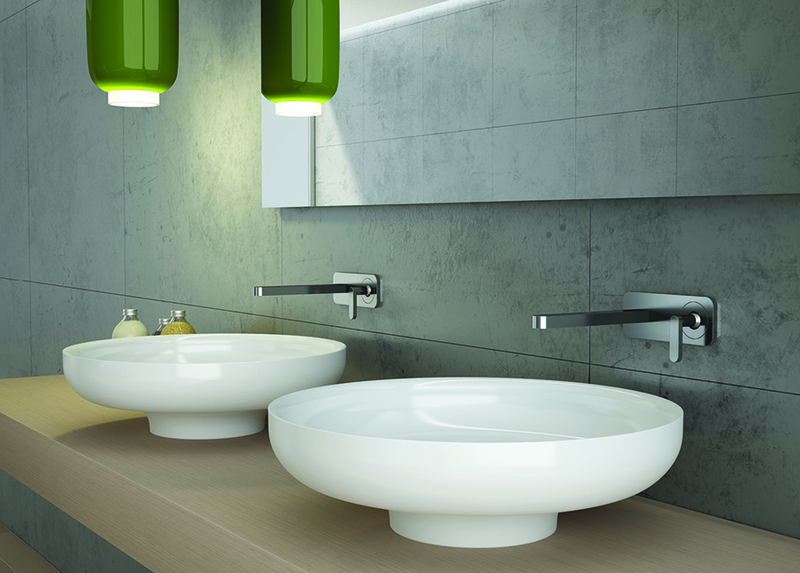 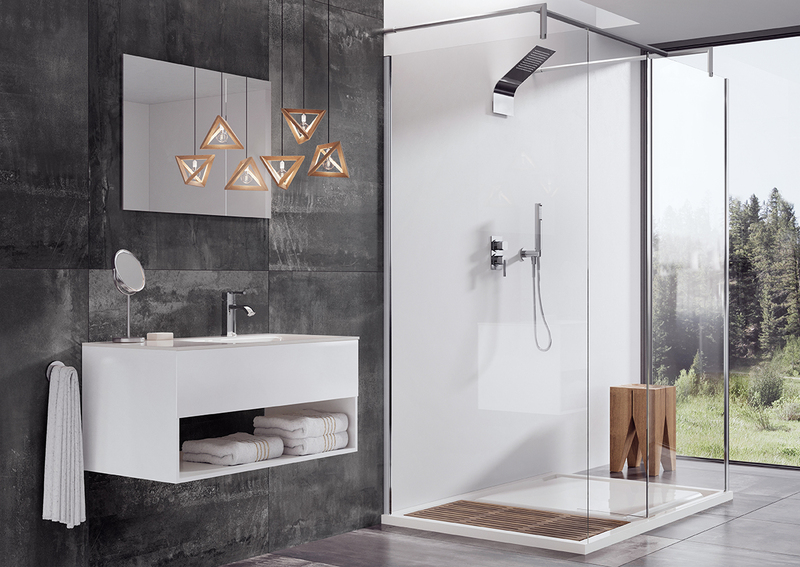 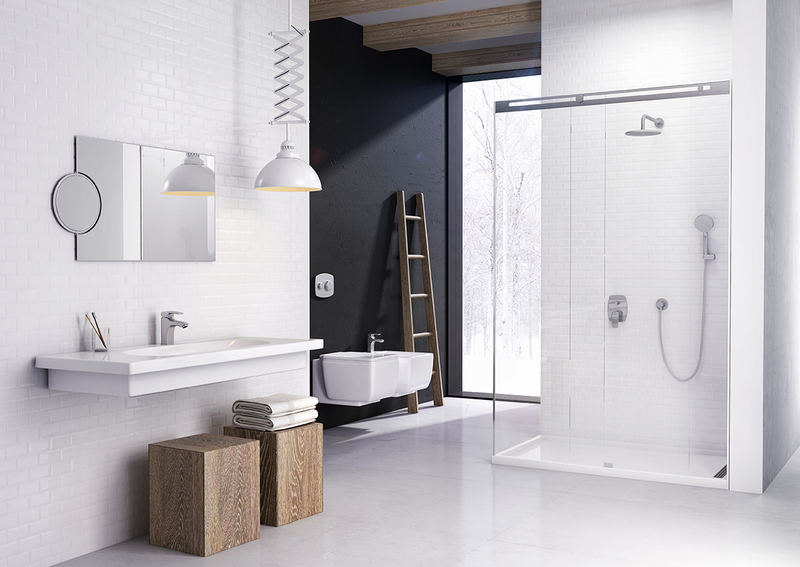 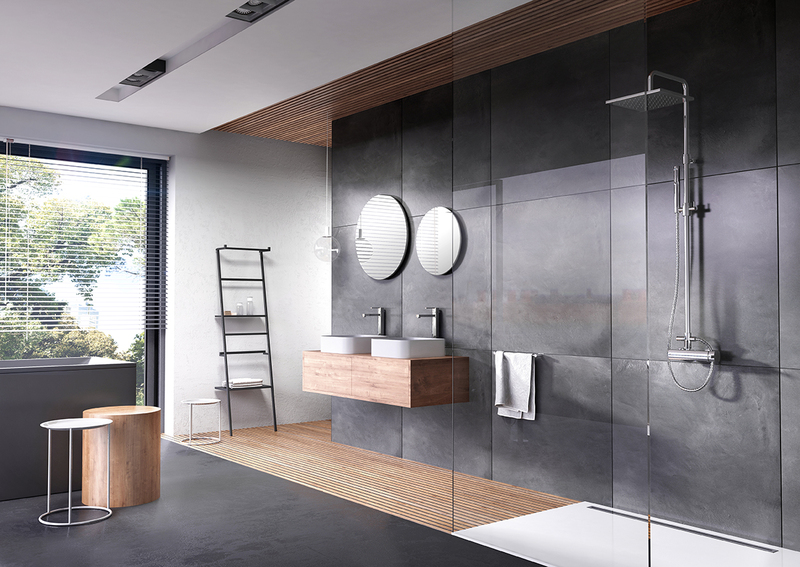 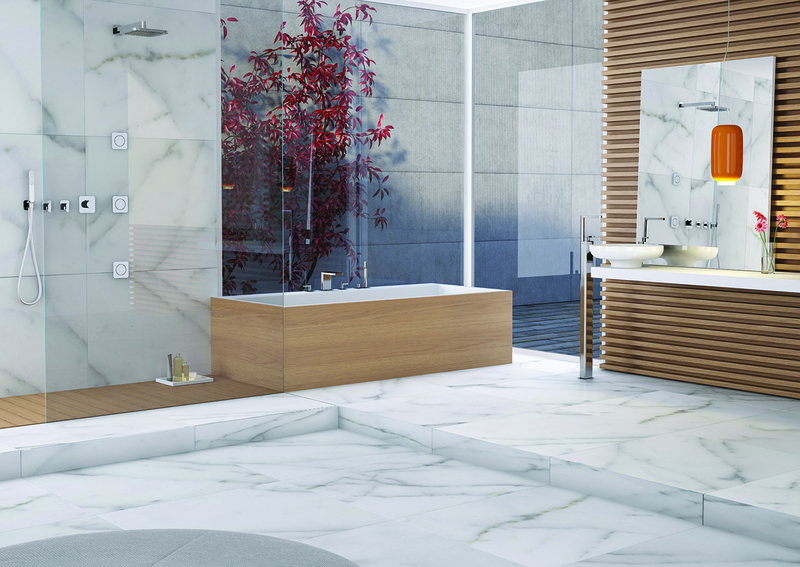 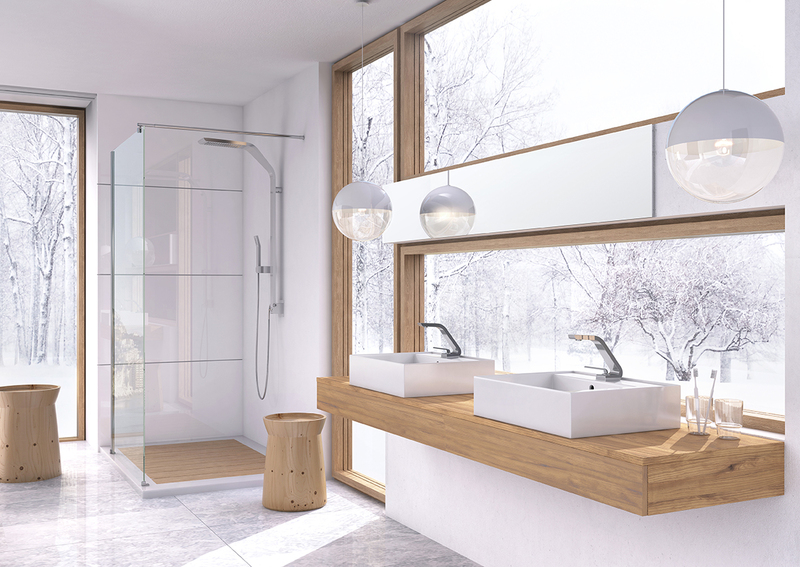 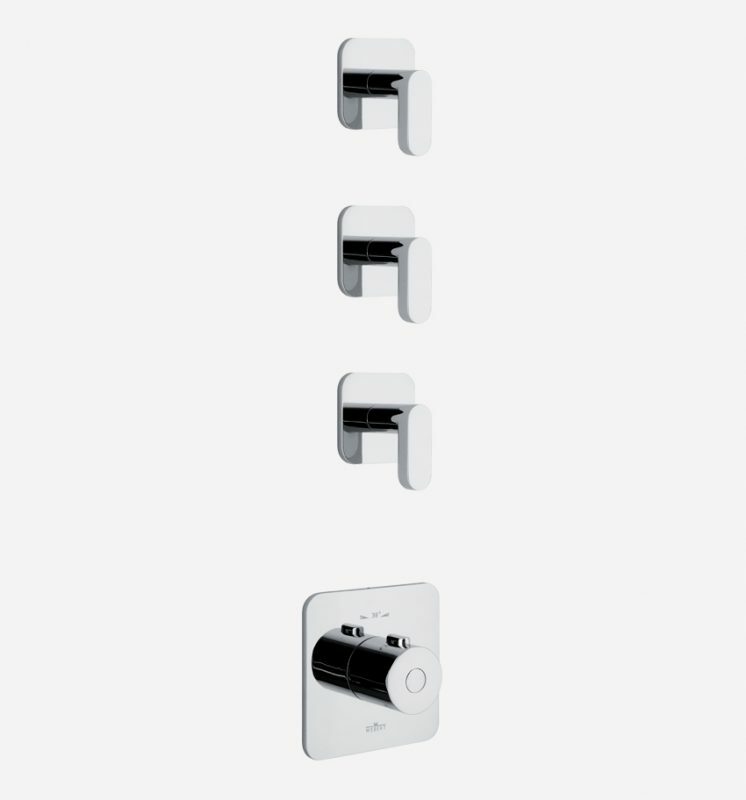 Versatile and customisable, with a simple and neat design, it allows to easily rethink all the elements in the bathroom. 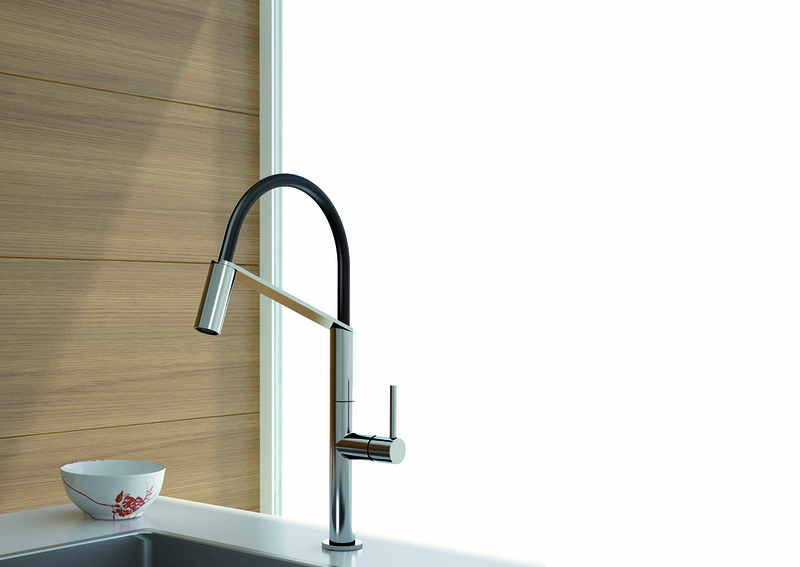 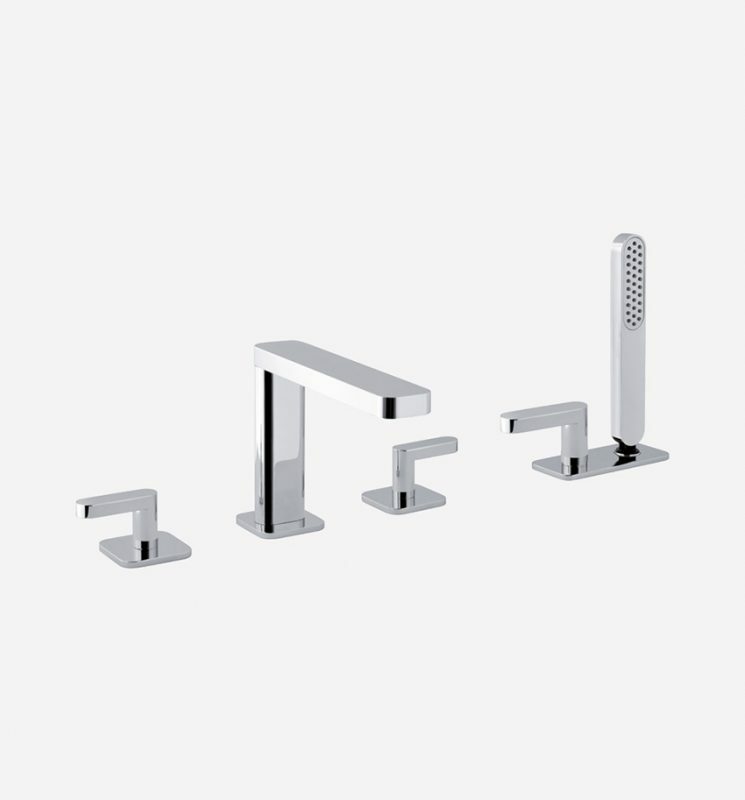 Every element may be composed combining different levers and spouts according to the designer’s necessities. 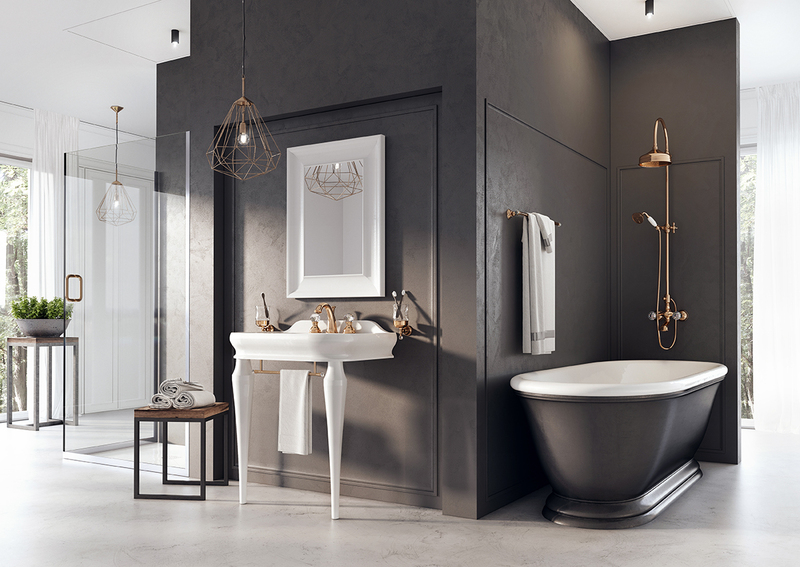 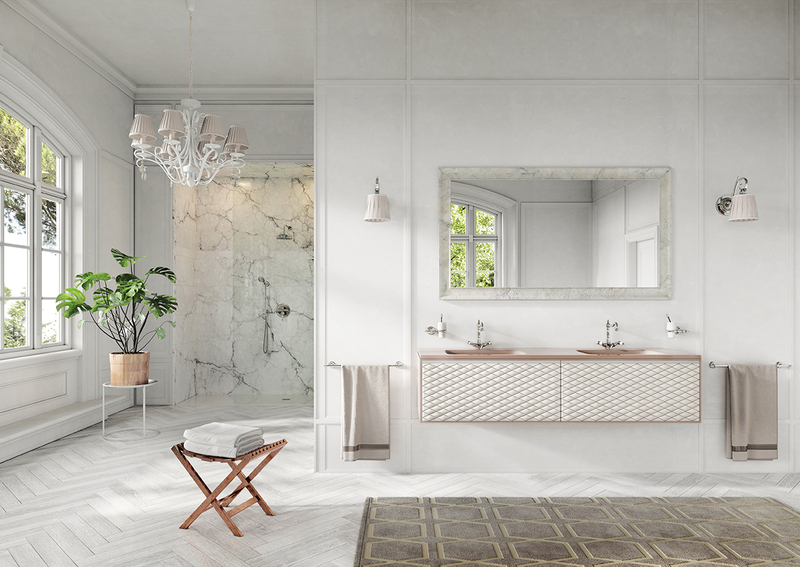 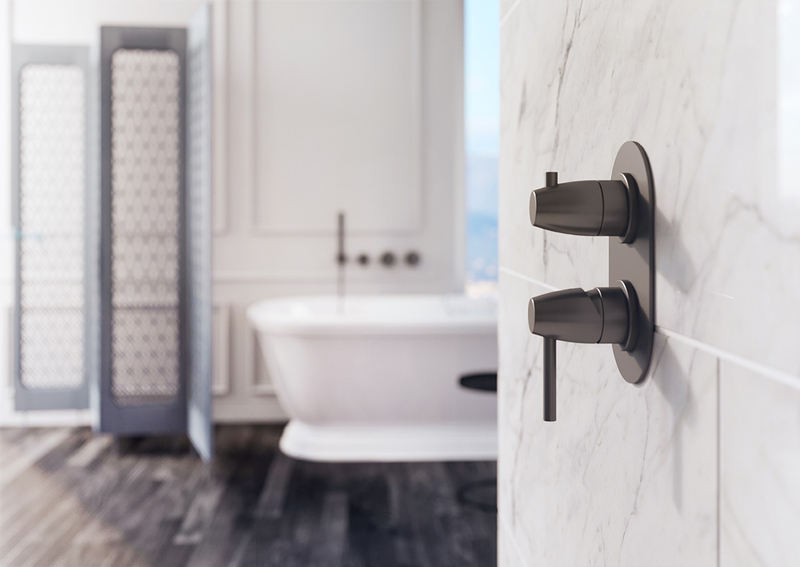 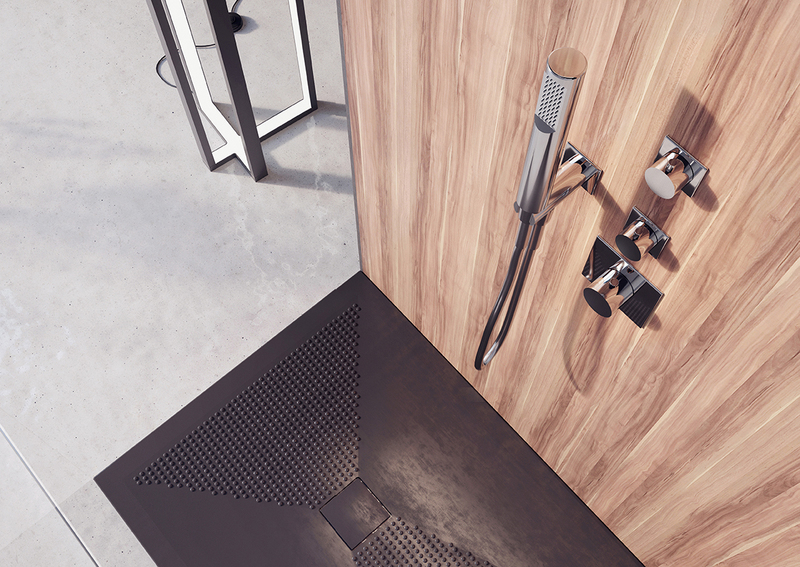 Thanks to the 18 elements and accessories composing it, the complete series allows great configuration flexibility, so as to fully explore the possibilities and functionalities of the basin, bath and shower areas. 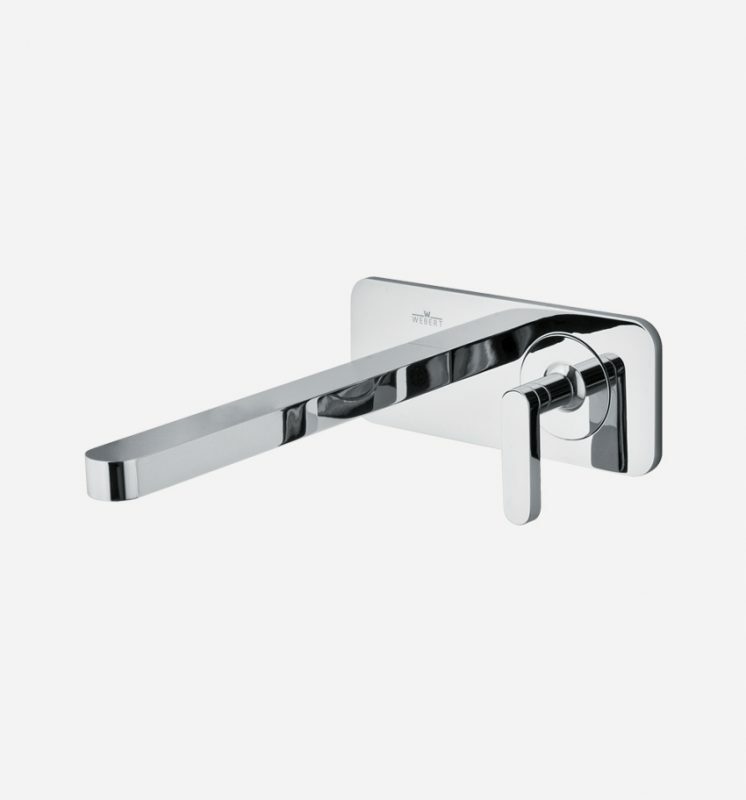 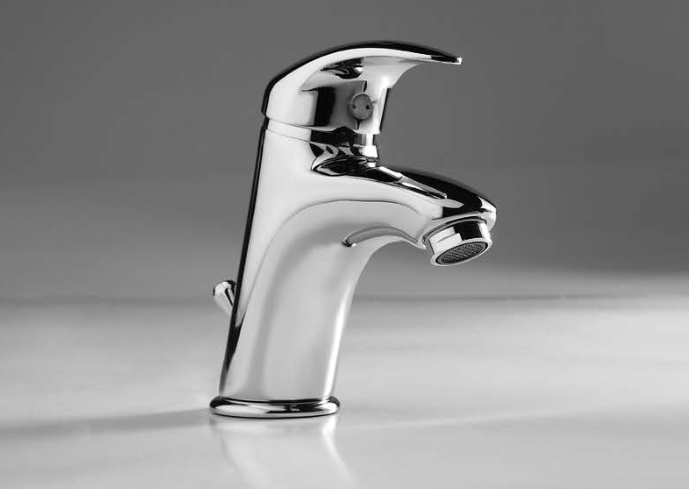 It is available in chrome finish, a material that gives products high resistance because of its surface hardness.